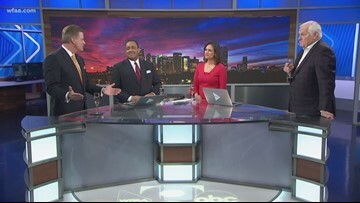 I'm here because of the tradition of WFAA and proud to be part of one of the most honored media outlets in America. 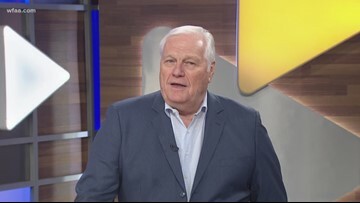 John's final broadcast was Friday night and he left us with some final words of wisdom -- and a blessing. 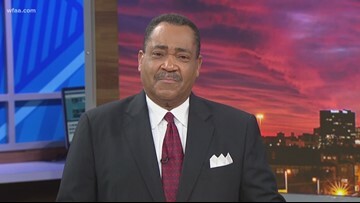 John McCaa's final broadcast was Friday night and he left us with words of wisdom, and a blessing. 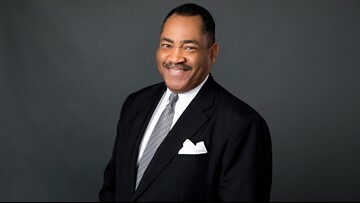 After 35 years, John McCaa signs off from the WFAA anchor desk. 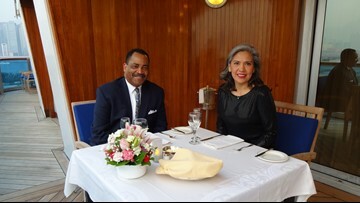 But not before one last "Uncut" commentary. 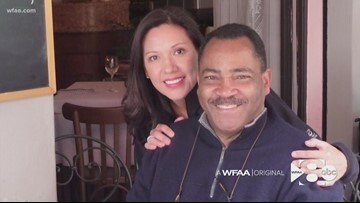 The WFAA 10 p.m. crew shares favorite stories and gives a toast as John McCaa signs off. 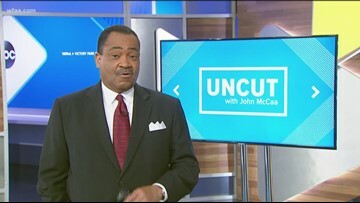 As John McCaa gives his last "Uncut" commentary, he looks to our future–our children. As John McCaa gives his last Uncut commentary, he focuses on our future–our children. 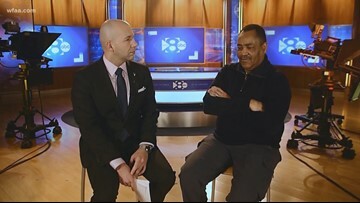 John McCaa looks back on a long career at WFAA with News 8 Daybreak's Chris Sadeghi. 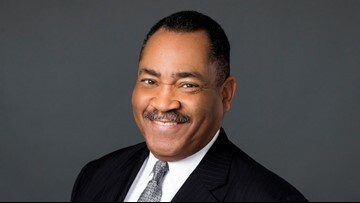 Help us say goodbye to longtime anchor John McCaa on his last day at WFAA. 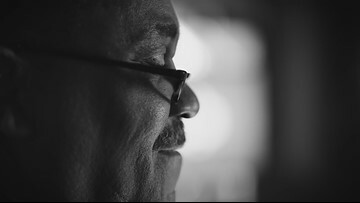 “He’s the same way at home that he is at work – generous and kind,” said Nora, John’s wife of 20 years. 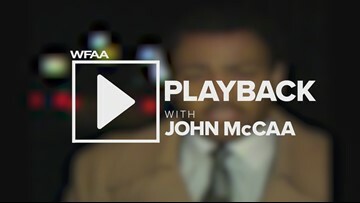 Just before his final sign-off, longtime WFAA anchor John McCaa dishes on the resume he sent to WFAA in 1984.